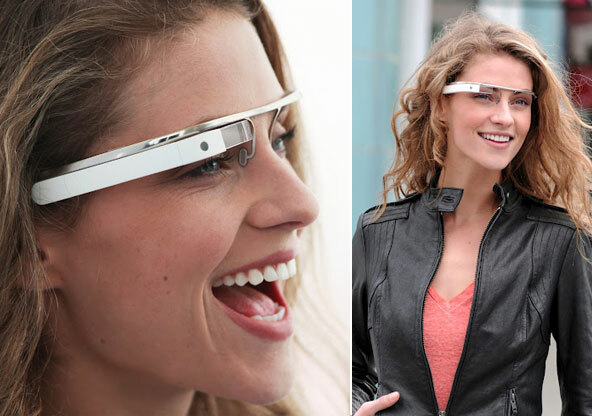 Google's newest project is something out of a science-fiction story: augmented reality glasses. Better known as "Sci-Fi glasses" which is what a lot of people are calling them. 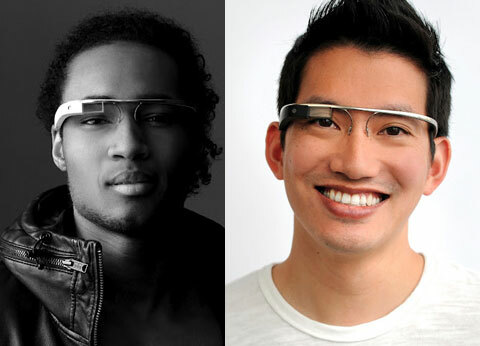 Google has just announced they are going ahead with their "secret project" known as project glass, which will feature an augmented display that sits just above your eye and allows you to go about your daily activities while staying connected to the world, all hands free. Written by: Katie Shew at 2:11 p.m.